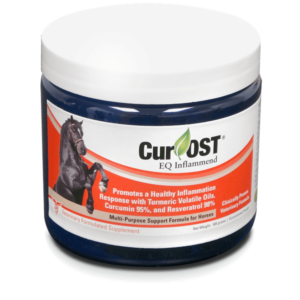 Cur-OST EQ Veggie Blend is a whole-food complementary addition to your horse’s traditional grain or feed supplement fed daily. 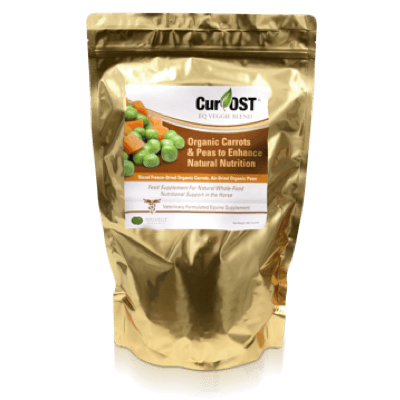 Whole organic air-dried carrots and peas to provide additional whole food nutrients in their natural form to support a balanced diet. 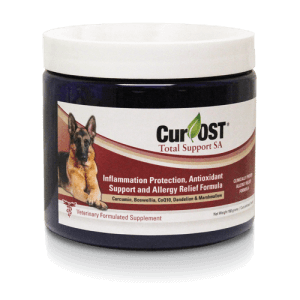 All natural protein, carbohydrates, fats and phytonutrients to boost and support overall health. 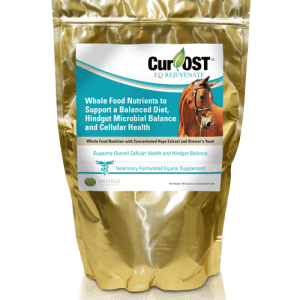 Highly palatable and a great addition to any feed regimen. 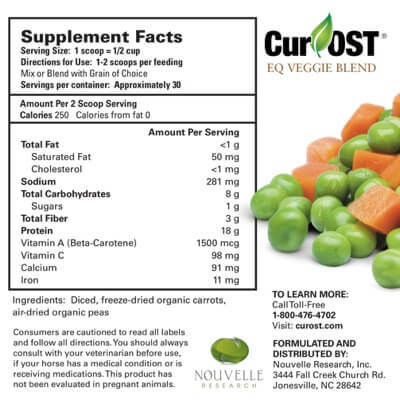 No additives, preservatives, chemicals, dyes or added sugars.